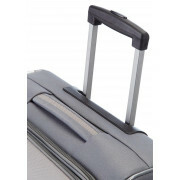 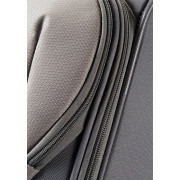 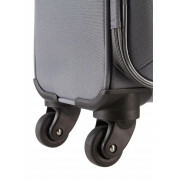 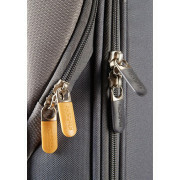 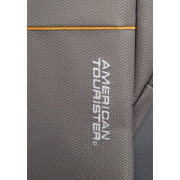 In a medium size, this San Francisco suitcase is ideal for taking on holidays or when on business. 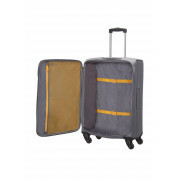 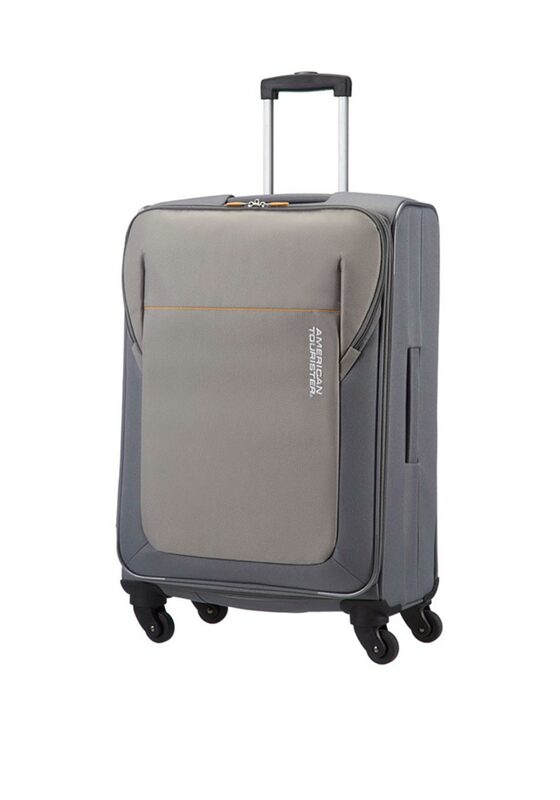 In grey, this lightweight soft side cases is featured with the 4 wheels which will move with you and have a branded front pocket and lockable zippers. 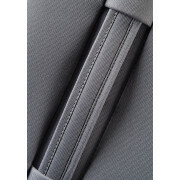 Excellent value for money, it is robust and so stylish.